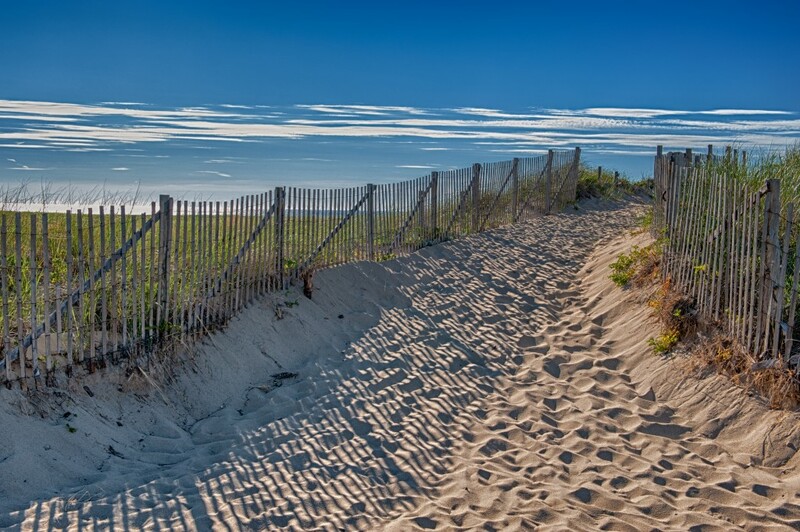 From some of the finest, freshest cuisine in the country to home cookin’ back road grills, Southern Delaware is rich land for culinary exploring. Visit one (or more!) of the regional breweries. From the legendary Dogfish Head Brewing ‘n’ Eats in Rehoboth to 3rd Wave Brewing Company in Delmar, each of the breweries has its own character and attitude, but all are distinctly Delaware. Fins strives to find the freshest seafood, prepare it to their customers' tastes, and pair the food with an evloving list of custom-crafted beers many of which are made at the restaurant's own Big Oyster Brewery. 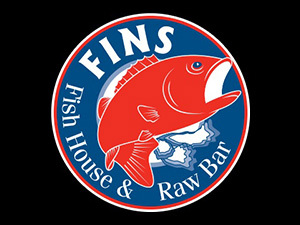 Big Oyster Brewery is located within Fins Ale House and Raw bar and supplies fresh on-site beer. Big Oyster Brewery has the flexibility to brew whatever strikes their fancy at the time, so stay on the lookout for a continually changing and expanding draft list catering to all types of beer drinkers. 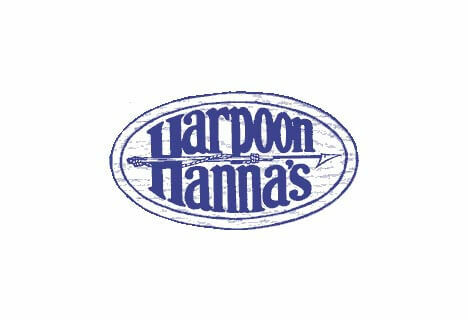 Harpoon Hanna's is conveniently located on the border of Fenwick Island, DE and Ocean City, MD. The restaurant and bar offers bayfront dining inside and out with free boat docking for all customers. They serve lunch and dinner 365 days a year and the sports bar features 15 televisions and 5 big screens. 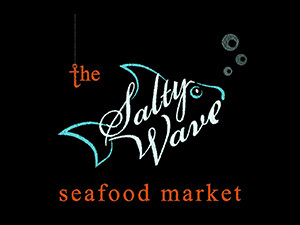 The Salty Wave Seafood Market in Harrington DE, offers the highest quality crabs, succulent shrimp, and the freshest fish at the best price. They specialize in heavy Maryland blue crabs by the bushel and delicious, steamed (or ready-to-cook) shrimp by the pound. If you’re planning a crab feast for your company, community, and friends, we have everything you need at unbeatable prices.